Sun, 13 Mar 2016 at 6:00 p.m. Your correspondent is given to understand there are several of you who enjoy his posts, which is certainly gratifying to him, if not to the DCC. However readers are taxing mistresses, they demand fresh and current material for their reading pleasure. Discerning readers of taste and sophistication, of which you are without exception, are firmly of the view that there is nothing as old as yesterday’s news, and tonight’s post is indeed recycled and somewhat elderly. But wait, as Noble Investments Ltd said to the Judge Osbourne, I can explain why I have reneged on my obligations…. This week Mr Graham Crombie did more than re-release Delta CEO Grady Cameron’s press release. He advised What if? that he considered this post below “defamatory” to Mr McKenzie. And said that in effect he will soon have a letter from his lawyers about this. Although, What if? hasn’t actually seen the letter yet. 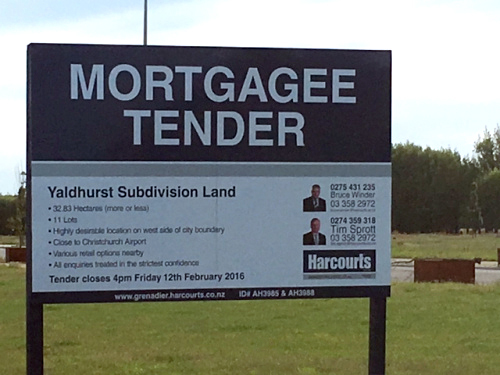 We think it is in Mr Crombie’s other pocket, tangled up with some minties wrappers and the latest Harcourt’s update on the Noble Subdivision mortgagee sale process. Yes, that document has gone missing too. This Correspondent was cut to the quick. Him ? Defamatory ? A Tom Kain Klone ? Forsooth, he faints at the sight of his own blood ! Friends, Romans, Dunedinites, I come not to bury Mr McKenzie but to praise him. (Eventually). Here is the post, with all traces of defamation removed…. for Mr Crombie’s reading pleasure…. Certain of you, have commented how in recent Council meetings DCC GCFO Grant McKenzie has several times now said he has a “conflict of interest”, when the question of the DCHL financial performance is raised by Councillors. He does not look comfortable in those situations. OK, so what is this conflict of interest ? Mr McKenzie is the financial eyes and ears of the DCC. He is employed to preserve and maintain the financial stability of the DCC. This includes managing the hundreds of millions of debt that the DCC and its DCHL companies have; and having full oversight of the DCHL companies, which are in theory meant to be significant revenue generators for the DCC. (But, as Mr McKenzie admitted to Cr Lee Vandervis recently, DCHL companies will generate ZERO income (ie dividends) to the DCC for the next three years at least). However, despite the lack of dividends, they are still very significant DCC assets and it is completely right that Mr McKenzie should know in detail what is going on at DCHL. This correspondent does not see how a conflict of interest can arise. DCHL companies, owned by DCC, are for the sole purpose of generating a financial return to ease the rates burden. The historical amount of contributions provided by DCHL is shouted from the rooftops at every available opportunity by DCHL boosters. To this correspondent, there are only two ways in which Mr McKenzie could have “a conflict of interest” as he describes it. One is if the actions of the DCHL companies exceeded the risk profile that Mr McKenzie felt was appropriate for a DCC owned entity. The other is if the DCHL Companies were not in fact providing full or accurate information about their activities or intended activities to DCC or the elected representatives, and placing DCC at risk that way. Readers, and Mr McKenzie, need to remember that Mr Larsen said in his report that the DCC needed to have a very low threshold for commercial risk, and much better communication. Mr McKenzie is there to make sure that DCHL doesn’t exceed a very low risk threshold and to tell us what he has found there. Tick the boxes for those items. But who is paying Mr McKenzie ? The answer is the DCC. Therefore Mr McKenzie does not have a conflict of interest. He has a clear obligation to disclose to Council and ratepayers anything that is of concern at DCHL. He is not paid by council to shuffle from one foot to the other and claim a conflict of interest when asked questions of DCHL financial performance. We should spare a thought for Mr McKenzie. He is the senior DCC staff member that has to represent the DCC’s interests. Those interests, first and foremost are to ensure that those DCC owned DCHL companies operate with a very low threshold for commercial risk. On the other hand, against him are legions of DCHL directors, who, if nothing else, appear extremely good at sugar coating bad news, or cloaking it in such a way as to make discerning the facts extremely difficult. (Mr Crombie, please read the Auditor-General’s report before you go reaching into your pocket). Add that to the subtle and not so subtle peer pressure, and it is easy to see Mr McKenzie has a tough job safeguarding the interests of ratepayers in respect of DCHL. Refer to the video record (Part 1 and Part 2) for the full council meeting of 22 February 2016. This correspondent believes there is a (very) high possibility Mr McKenzie has not been told the full facts about Delta at Noble, or it has been spun to him with a few key, inconvenient facts omitted. 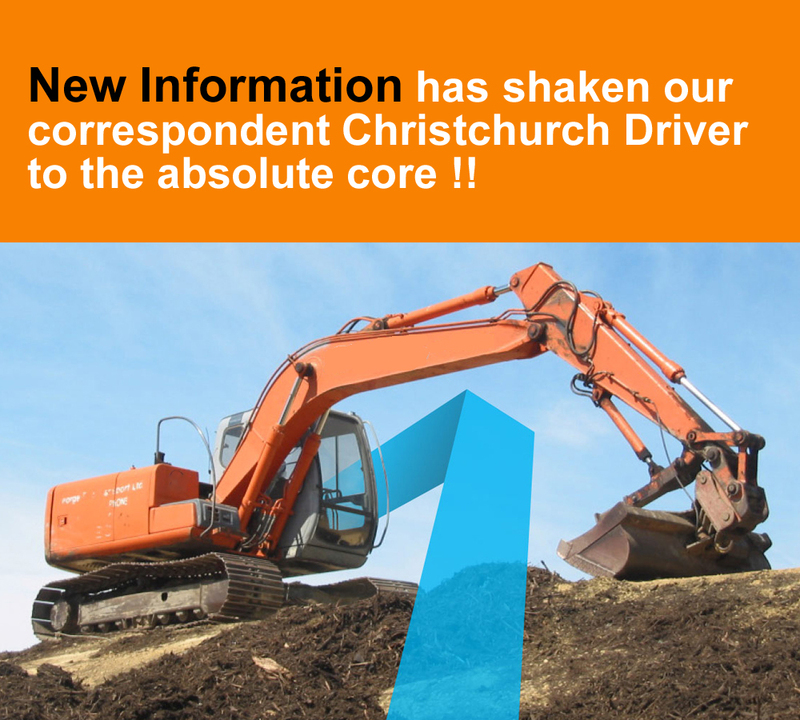 If this is in fact correct and he acknowledged this, and then advised the city what he does know and provided an accurate assessment of the actual risk to ratepayer funds against the allowable “very low risk” threshold, he would have the support of DCC upper management and probably a job for life – if he wanted it. Mr McKenzie would not have to look too far to find inspiration or a precedent in Dunedin. Just a couple of blocks away at the Hospital in fact. In 2008 the recently appointed Health Board Chief Financial Officer, Robert Mackway-Jones, discovered some unusual transactions that was of course the $16.9M Michael Swann fraud. Mr Mackway-Jones didn’t let up, pushed the issue and found that neither the Board Chair, Mr Richard Thomson, nor the Board CEO, knew of the transactions. Mr Mackway-Jones was the hero of the Swann case; and Mr McKenzie only has to present the facts to Dunedin ratepayers to achieve the same status. This correspondent understands Mr McKenzie is already well regarded within DCC upper ranks. 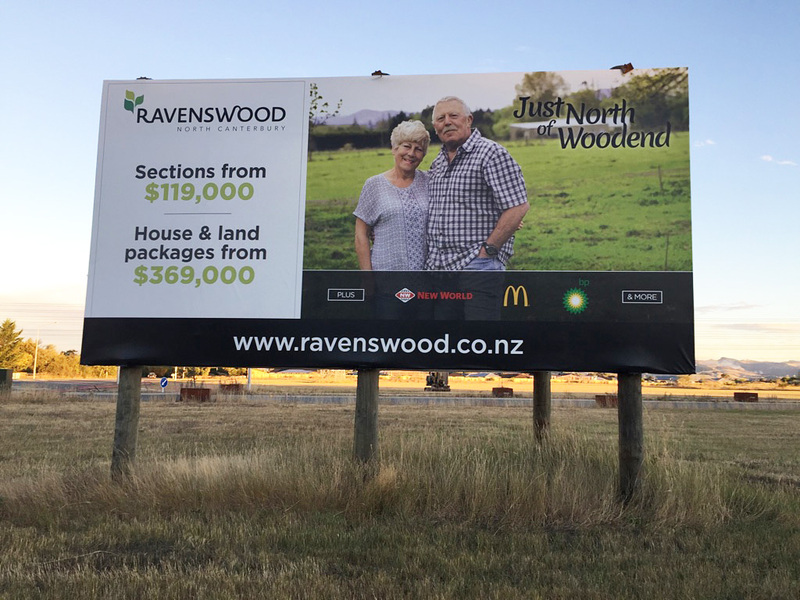 But if he did this he would be so popular with Dunedin ratepayers he could run for Mayor next time around…. Dunedin ratepayers just need Mr McKenzie to represent their interest, and forsake the tea and cakes, and mutual backslapping with DCHL Directors. This will mean clashes with the DCHL directors at times……..
Tis food for thought, mobsters (as the Clash would say…. 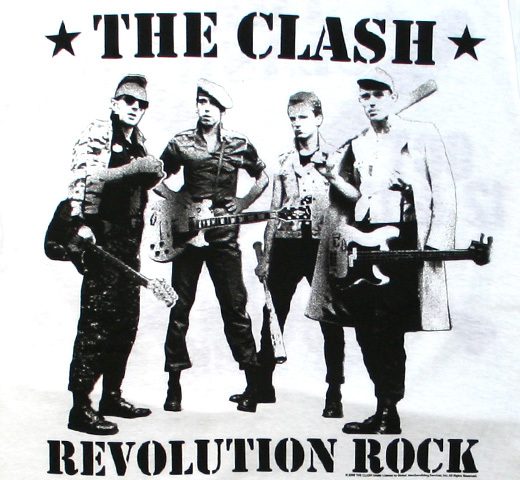 Revolution Rock, London Calling, 1979). ● 2.3.16 Delta #EpicFail Noble Subdivision : A Dog, or a RAVING YAPPER?…. ● 1.3.16 Delta #EpicFail… —The Little Finance Company that did (Delta). 29.2.16 Healthy views Monday midnight to 6:00 p.m.
Fri, 11 Mar 2016 at 1:35 a.m. Your correspondent is going to meander down some tangential subdivision side streets tonight (not the main collector road, the excavator won’t fit on those….) and consider the curious case of Stonewood Homes. It was probably inevitable given the very shallow gene pool that South Island companies fish in for independent directors, that a name would pop up that had also had some previous form with Delta. Your correspondent is very bemused at the vast sums that a large number of building and engineering companies seem to be able to generate – in the negative. An internet search shows a long and regular list of failures. (Delta Civil Division would doubtless have joined them had it not had ratepayer funds to prop it up). 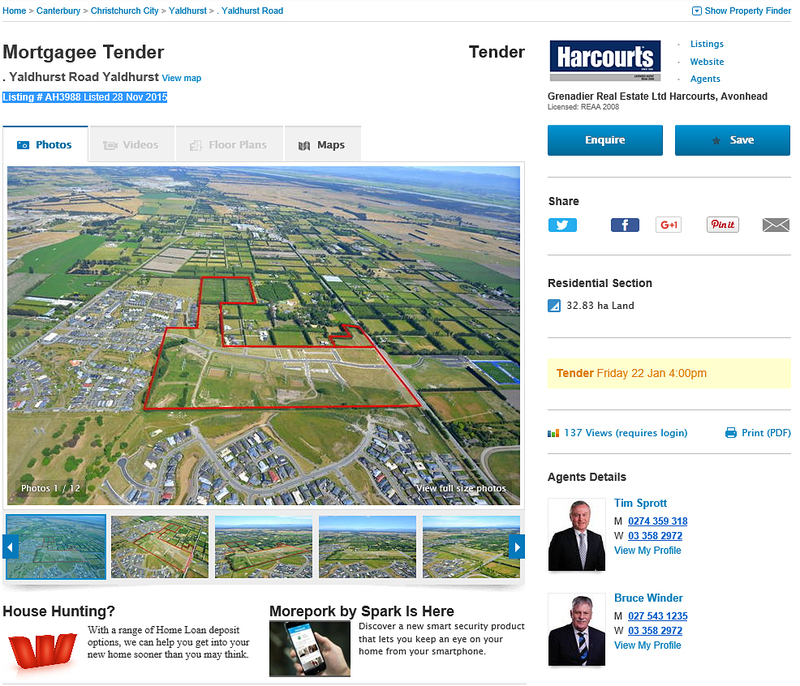 Hartner Construction in 2001, about $20M, Wellington Construction in 2012 (unknown), Mainzeal Construction in 2013 (between $60-130M, dependent on if related party transactions can be unwound) and, closer to home, Southland’s own Amalgamated Builders (also with a branch in Dunedin) who managed to lose $20M in just two years when they bought a reputable Auckland company, Goodall Construction, renamed it Goodall ABL and then proceeded to destroy it in 2001. There is some illuminating information online that shows the insane amount of risk that companies in the construction sector assume for what appears to be very little reward. 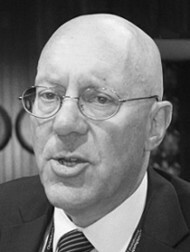 In the ABL Goodall case, property commentator Bob Dey described Goodall ABL as “a victim of trying to win market share on no margin, with a maximum guaranteed price contract in place”. Quite why anyone would seek to perform somewhere between $60-80M of work in two years for no return sounds like Delta-level stupidity, and certainly, the result was the same : ABL Goodall went so comprehensively broke, mainly with subcontractors’ money, that it was a major catalyst for the Government of the day to introduce the Construction Contracts Act in 2002 which provided some protection for Subcontractors. Proof that Southlanders do have some uses other than milking cows (readers, I jest). Delta may yet provide compelling evidence for the Government to remove the “power of general competence” that Territorial Authorities received from the Government in 2002 that started many down the path towards illusory piles of gold that vanished in a mirage, along with a lot of public funds. Memo To Mr Crombie : The CCC have admitted defeat and are trying to sell their Delta equivalent, City Care : why not join up and make it a two-for-one deal ? But back to Stonewood. 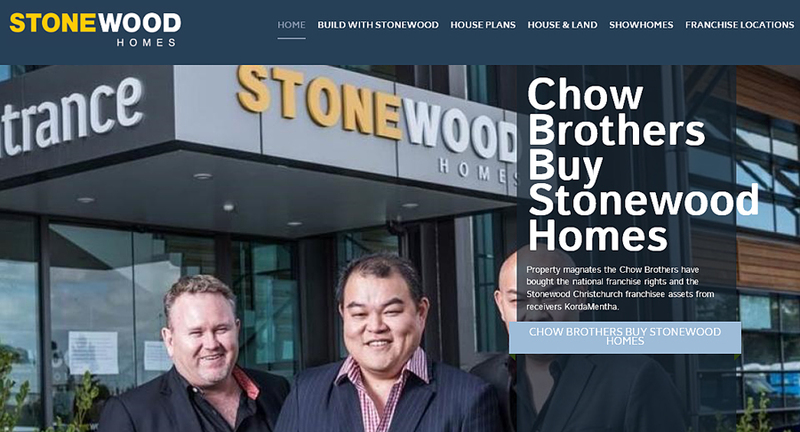 A trio of heavy hitters arrived in February 2014 to help fix the Stonewood Homes brand. In the press release it was noted that in 2013, Stonewood had consented 407 homes, had a turnover of $133M, and was aiming for 500 consents in 2014. Building houses is not the same as civil contracting or commercial building. Those sectors all indulge in unique one off projects, with different specifications, different designers and engineers who have different standards. Lots of risk with ground conditions, legal disputes are legion. But “group” housing is just different variations on the same cookie cutter. Standard designs, tweaked a little here and there, flat sites, lots of repetition, production line type processes. Houses started and finished around 14-16 weeks. Deposits before you start, a sales force to keep the numbers flowing. Any amount of back costing and analysis off repetitive designs to check what the numbers should be. It’s all been done before, lots of other companies are doing it so “benchmarking” your company against your competitors is easy. Stonewood weren’t building difficult or expensive homes : Their average house cost around $325,000 in 2013. (Turnover of $133M for 407 homes). Receivers KordaMentha confirmed that Stonewood had built up “significant” debt since the earthquake. Let us assume that Stonewood’s losses began in 2012 continuing in 2013, 2014, 2015. The loss is currently $30M. Your correspondent understands that the ASB is owed $5M and that typically, of the 110 houses underway at any one time, only 30 were profitable, and this was known within the company. That Stonewood were unable to make any money at all, but instead went deeper into debt over a four-year period of huge demand is certainly testament to some Delta-level management deficiencies. One, or one and a half years of losses is grave but understandable, two to three is indefensible, and four years just plain carelessness ! Assuming an average turnover of about $115-120M per year (ie a peak turnover of $133M in 2013), this means that each year they lost $7.5M on average. (It was probably less in 2012, a lot more in 2015). Put another way, on every house they built, over a four-year period, they lost around $21,000. Yes, they can definitely have a seat at the Delta table. And one Stonewood Director has sat at that table before, and that is Mr Jim Boult. Mr Boult, you may recall, had a 50/50 Joint Venture (JV) with Delta on the failed Luggate Development, where Delta lost $5.9M. Delta’s terms there were similar to Noble : A $5M advance to cover the subdivision work, payable only when the sections were sold. 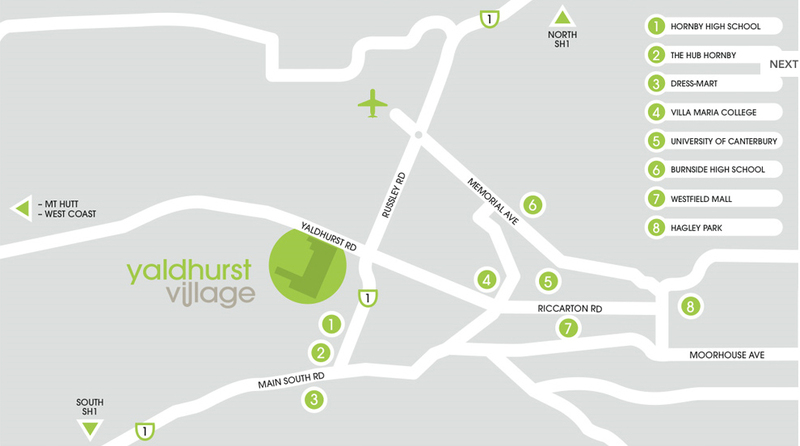 Mr Boult utilised a valuer on behalf of the JV who had previously valued the land for his company. 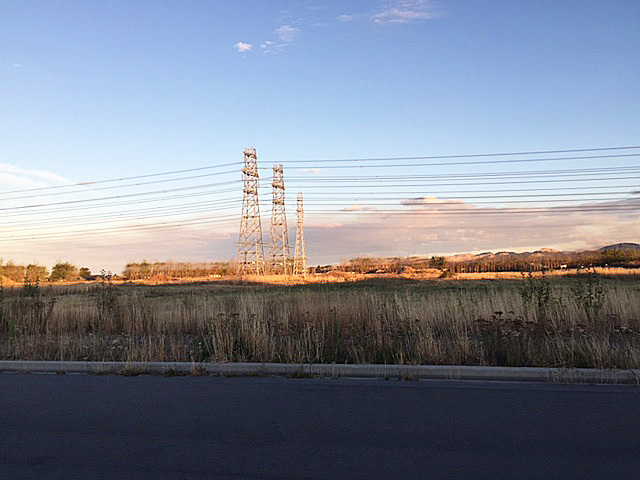 The valuer, in calculating the value of the land assumed a figure of $55,000 per section for Development costs. The actual cost was $105,000 per section. 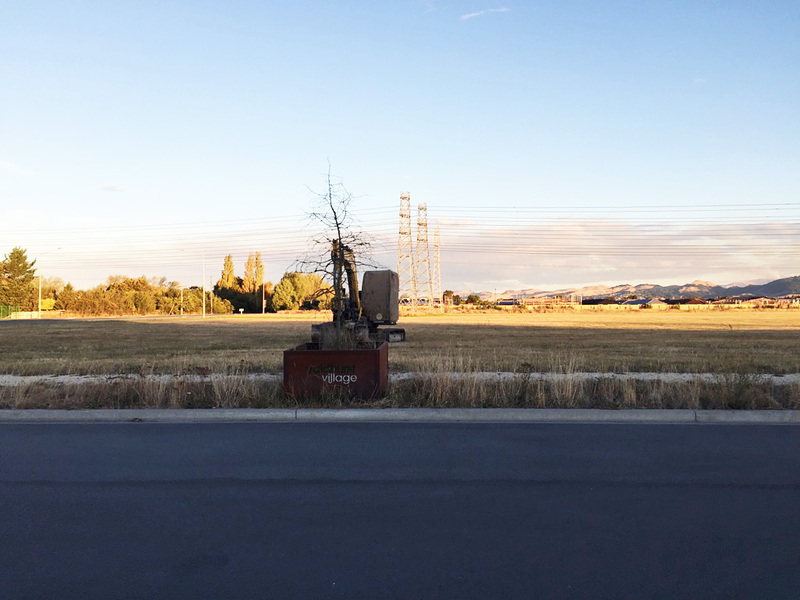 The valuer assessed the value of the land Delta bought a 50% share in, at $10.7M. There were potentially 172 sections that could be developed on the land. Six of the 172 sections were sold. 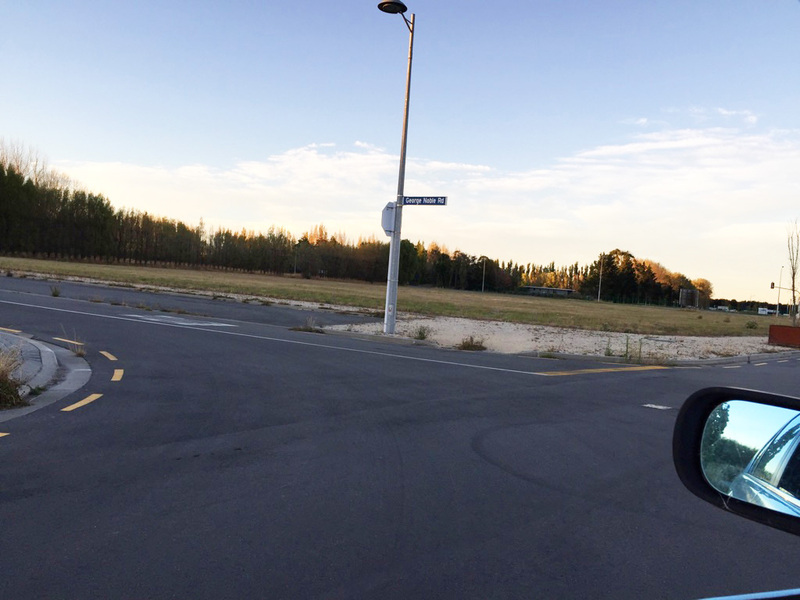 The remaining land, with (a relatively small amount of) Delta’s improvements, was eventually sold…. for $1.5M. This information is all contained in the Auditor-General’s Report (14 March 2014). A small but noteworthy detail included in the Auditor-General’s report was that the terms of the Joint Venture meant that Delta staff were not paid for any time they spent on the JV or the project, unless it was directly related to the Civil Work. A Project Management firm, Signal, was employed to manage the project. However Mr Boult sought and received $5,000 per month “for his time” spent on the Luggate JV. Back to Stonewood, it turns out that Mr Boult was unable to make any difference to turn around Stonewood’s fortunes in 2015. Mr Boult’s enthusiasm for Stonewood : “I am truly delighted to be the chair and help guide the company in its future direction” lasted just 12 months. Nonetheless he obviously saw something he liked at Stonewood as he confirmed last week that he had quit as a Director of Stonewood on 1 February 2016, because, in concert with some employees of Stonewood and some franchisees, he was trying to buy Stonewood. This seems unusual behaviour for the chair of a large company, but then your correspondent is not a member of the Institute of Directors, and is uncertain of the usual directorial protocols about directors or chairmen of the board trying to buy a company they just resigned from last week. Perhaps a reader experienced in such matters could provide enlightenment. Yes readers, I can sense your impatience : Join the dots you say ! This correspondent’s opinion, and it is only an opinion from the outside looking in, is that Mr Boult, was looking to buy not only Stonewood, but is most likely involved with a mortgagee sale bid to purchase the Noble Subdivision at Yaldhurst. The intention being that Stonewood would be the builder of the subdivision, both effectively controlled by Mr Boult. Mr Boult knows the subdivision business, and he now has an inside view of how housing companies are run (or more accurately, how not to run one). Despite Mr Boult’s defeat at the hands of the Brothers Chow in respect of Stonewood, a bid for Noble may well be attractive to him. Now given Mr Boult’s history with Delta, it would seem highly likely that if this were the case, there would have been some contact between Mr Boult and his people and Delta. Can Delta or its Directors or Mr Crombie confirm ? And of course as is the refrain, that no more public funds will be put at risk ? The neighbours have a history of objecting, they are not the innocents you portray. The allegations about inadequate infrastructure are nonsense. Sun, 6 Mar 2016 at 3:26 p.m.
“Chutchings hut”, your post here resembles that of C(hris) Hutching’s from NBR. Maybe you’re both?? Either way your posting here and his on NBR, respectfully, is unsubstantiated and misinformed as many have been by NIL during this sad saga. Allow me to enlighten you. The CCC stormwater experts, an external peer review, and even NIL’s own stormwater designer Cardno have confirmed the stormwater infrastructure IS “inadequate”. Existing roads need to be dug and pipes upsized. I can send you whatever evidence you want? 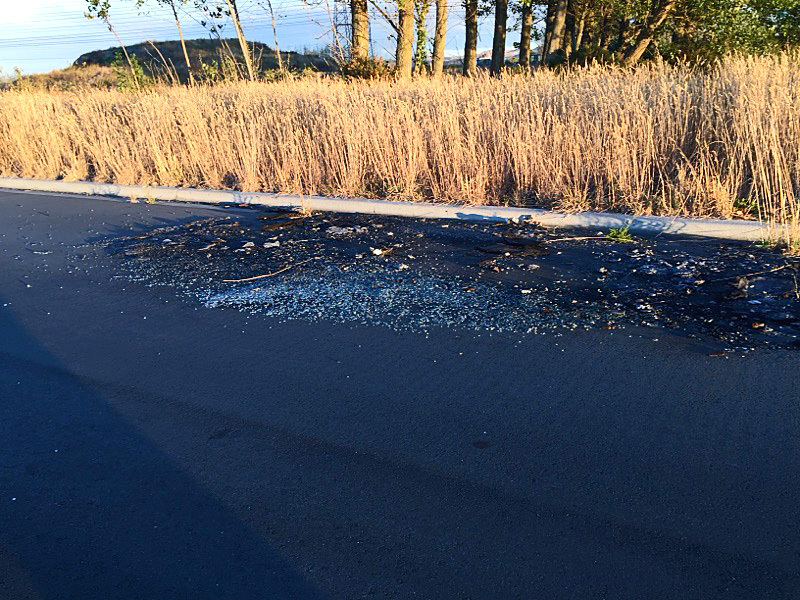 Further, the road infrastructure is not only “inadequate”, it was found by the Independent Safety Audit [Dr Turner and other traffic experts] to be have “numerous serious safety issues that cause frequent serious injuries and deaths”. This is why the Elected Council voted to quash the retrospective decision CCC staff procured non-notified to consent the unsafe roads they had already permitted to be constructed without consent. • Affected residents that will have to use these roads objected from mid 2010 when the roads were being constructed without consent to grossly non-complying standards. • NIL and CCC staff had agreed to these gross non-compliances behind-closed-doors. • CCC staff oppressed the affected residents and denied them (and the public) their legal rights under the RMA to oppose the gross non-compliances and dangers. 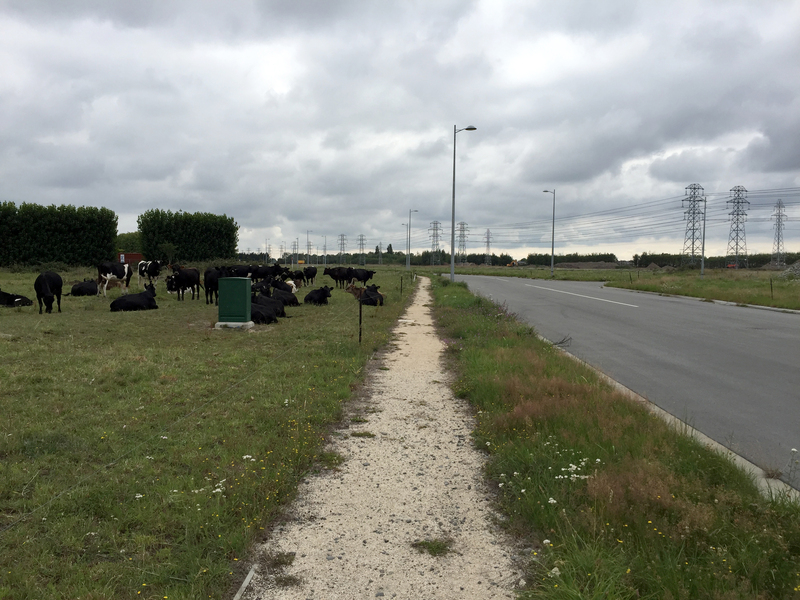 • The illegally built roads were retrospectively consented 12 months after the objections, in July 2011. (This was 19 months after the variation application was made in December 2009 to make the main spine road 7.5m narrower than required. Doubling of traffic on the narrow roads due to non-notified increases in residential density and the commercial area came later). • The Elected Council voted for the Independent Safety Audit (against CCC staff’s strong advice). It found the non-complying roads had “numerous serious safety issues that cause frequent serious injuries and deaths”. This caused the Elected Council to quash the wrong, unsafe and “unreasonable” (“RMA term”) decision that CCC staff’s oppression of affected parties and CCC staff’s false tailoring of expert reports ensured. • Yours and Chris Hutching’s NBR misinformation on this is respectfully forgiven; many have been misinformed of facts in this sorry saga.